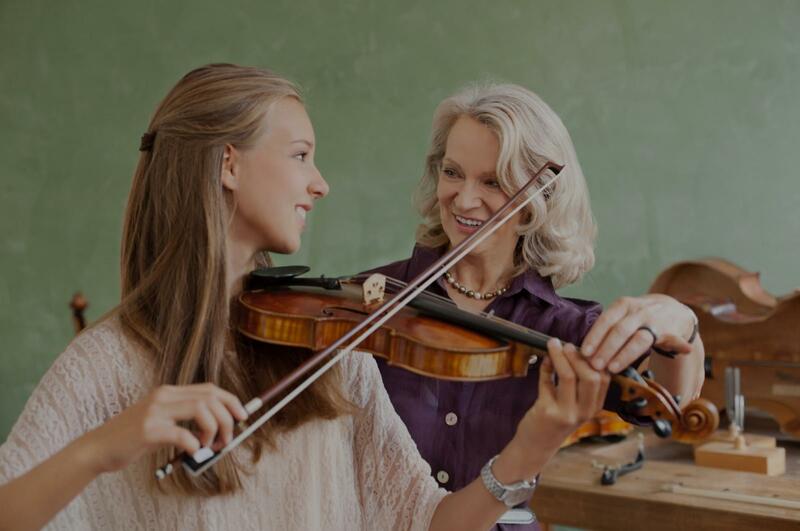 Canyon Country, CA Violin Lessons Near Me | Fun Classes. Top Tutors. of her knowledge and motivation. I strongly believe she is one of the best teachers in takelessons team.."
"Ryan is easy going and approachable. He explains things clearly. Music lessons are fun, not a chore." e wrong for years in one session." f violin positioning before jumping into playing." seems be experiencing in teaching. She keeps my son be interested while learning new skills. I'm glad I found her as a violin teacher for my son. Highly recommend."